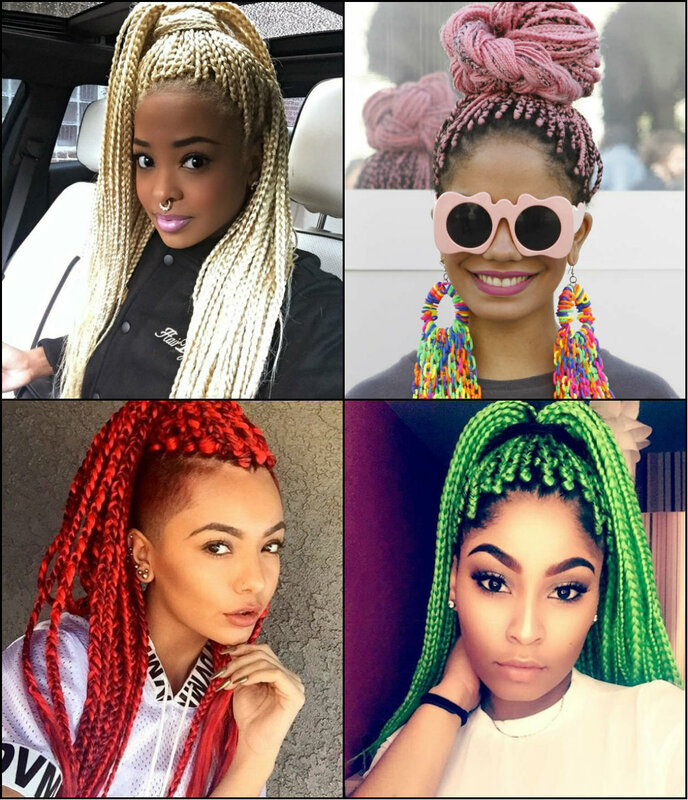 Winter is coming and there is nothing better than fighting the cold weather with brightest looks provided by colorful box braids hairstyles for black women. Well, you may say that such dazzling colors are more appropriate for summer, sun and sea, but in reality it is much comfortable to see your reflection in the mirror on a chilly day and get warm with just a look at lime yellow or barbie blonde colors. 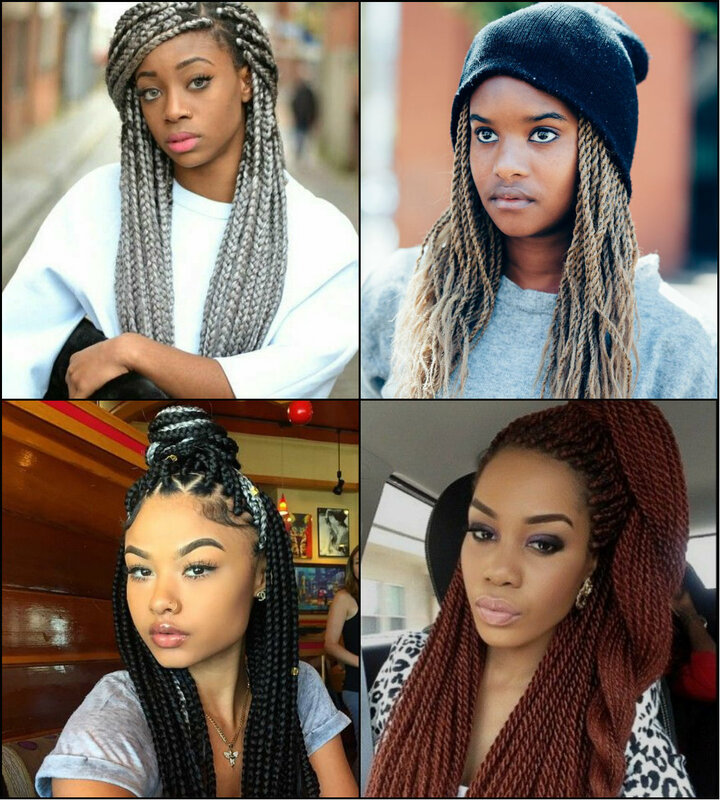 So if you are ready to take the challenge, here is a collection of black women colorful box braids hairstyles 2017 to inspire your for the most awesome looks for the coming winter. 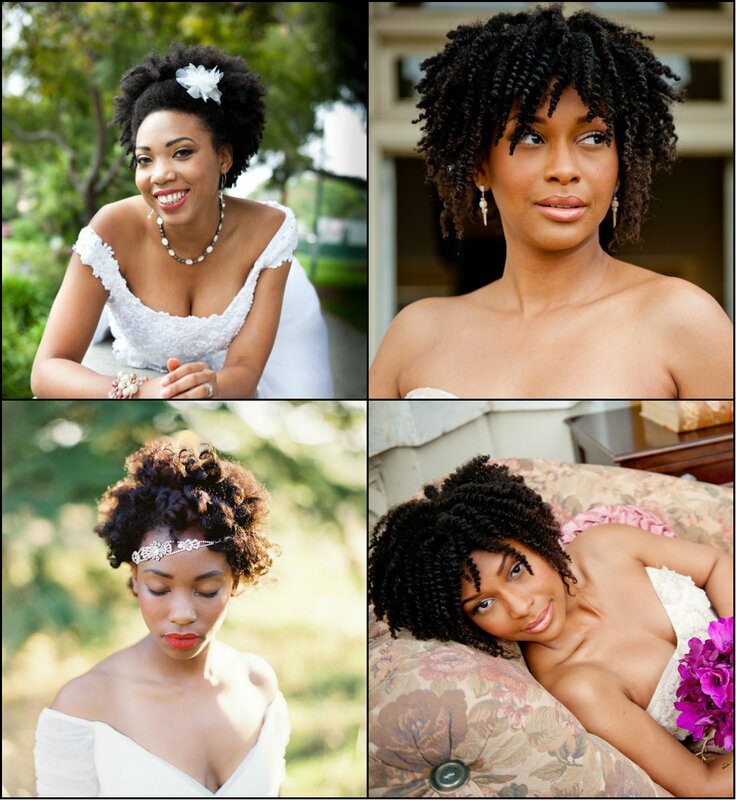 Afro hairstyles for black women for that very special wedding day? You may say I sound crazy, cause for wedding we are all looking for some particular looks that will be different from what we look each day and the casual Afros are definitely not the styles to stop on. 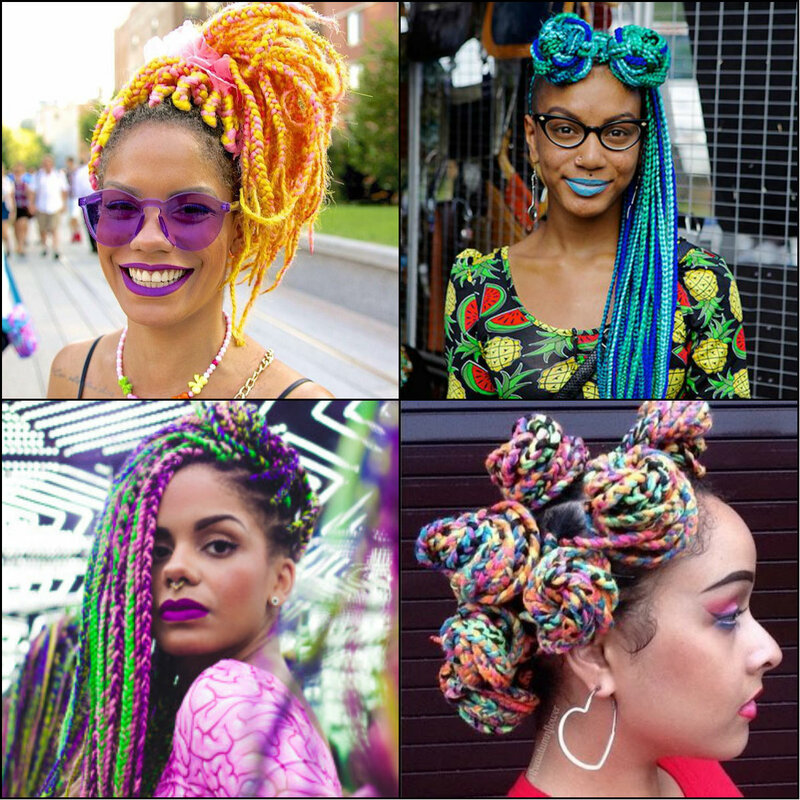 However, I will ask you to stop for a second and have a loom at the below gallery of afro wedding hairstyles that beyond any doubt will win your hearts. Why Afros? In first place there is no any hairstyle for black women that can look equally natural. And looking sincere and authentic is very important on that essential day in your life. 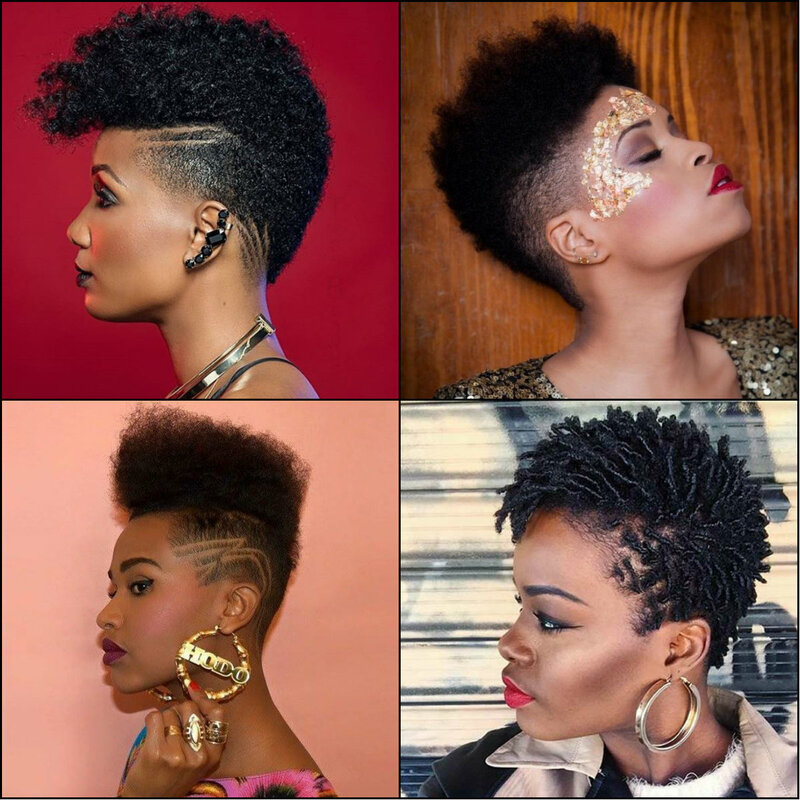 Black women hairstyles? So blonde, yet so naturally curly? 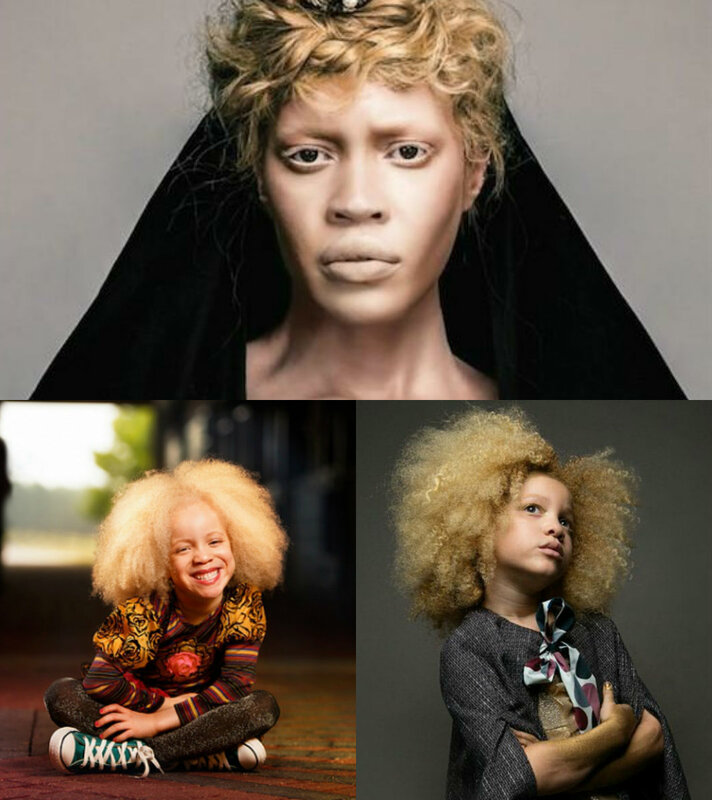 This is one of the most amazing phenomenas in the world - the albino people, so impressive when they are black people with black women hair texture. Unexpectedly we see moon-kissed people with white eyebrows, fare eyes, and natural blonde hair colors. This unusual trick of nature is not so vivid among whites, but among African-Americans it is really quite noticeable. From ancient times people believed that albinos are unique, they inspired belief and awe, tribes either adored white men or cast them away. Nowadays luckily we have no cruelty towards diversity in skin tones and some albino models have emerged into fashion industry and brought this new wave of natural looks.